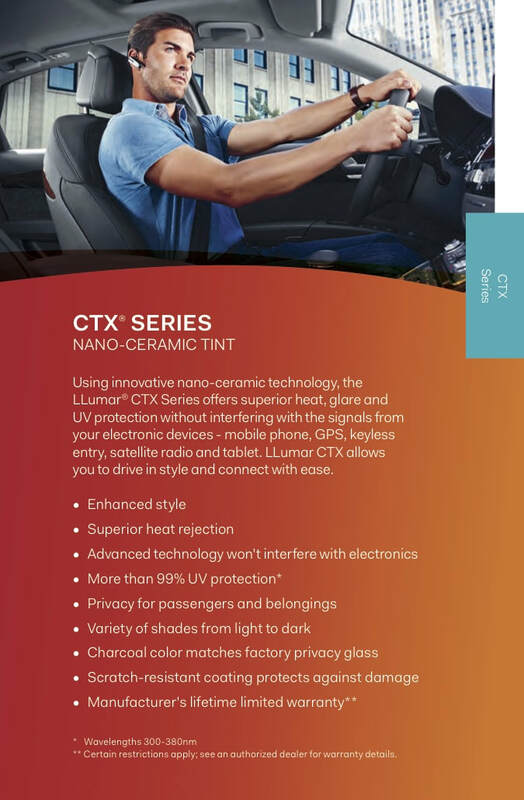 Premier Tint Pro's offers computer cut window tinting ​for an accurate fit each time! 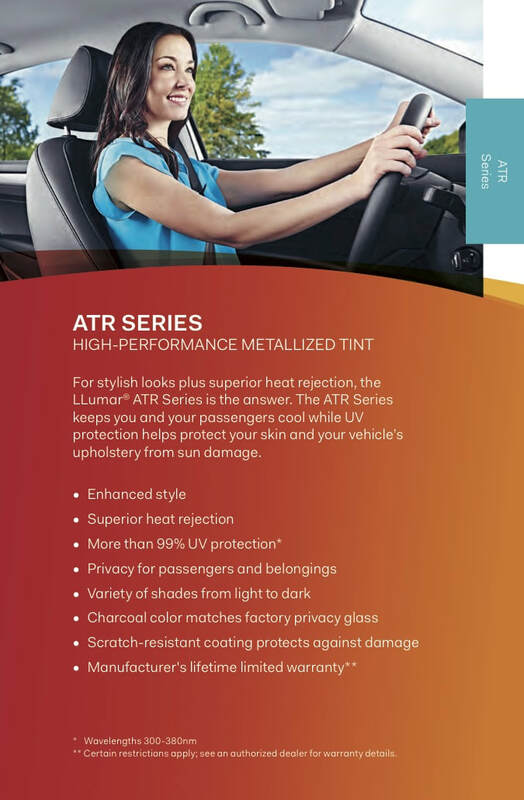 ​- Our "micro-edge" film cut technology makes tint film application quick, flawless, and ready to apply. ​​- Our software carries a complete library of tint cut designs and with a click of a few buttons your vehicle will be plotted. ​We cut on cutting glass, not your car! 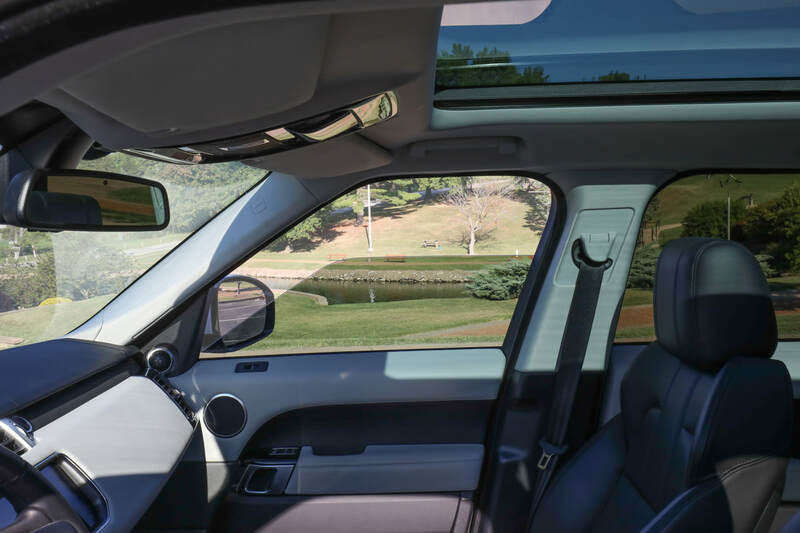 ​​- ​​After the plotter cuts the film we take your plotted tint over to one of our 5 glass cutter and trim your windows to eliminate any razor cuts on your vehicles glass. Without a plotter tinters MUST cut on your vehicles glass. We eliminated that risk of damage! At Premier Tint Pros you can expect the best! Lets face it: no matter how small, that first little nick, that first little scratch hurts. And trying to avoid everyday road damage is near impossible! Why not add a layer of LLumar car paint protection film? 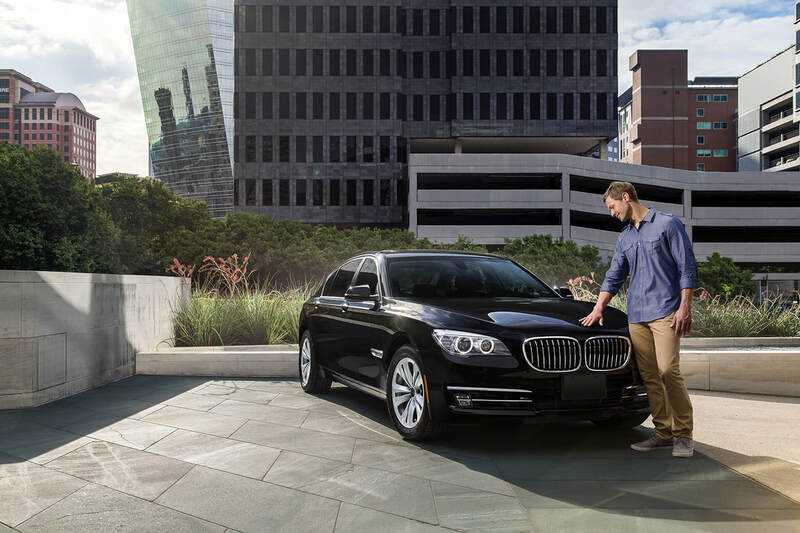 You’ll worry a lot less and enjoy driving a lot more. It's like buying a new phone, you wouldn't do it without a new case or screen protector to protect that new expensive investment! Everyone knows someone who is hard to buy for. Shopping can be a frustrating experience when the time comes to buy for birthdays, anniversaries and holidays. Avoid the long mall lines, crowded stores and parking lots… thrill your friends and family with a gift certificate from Premier Tint Pros! 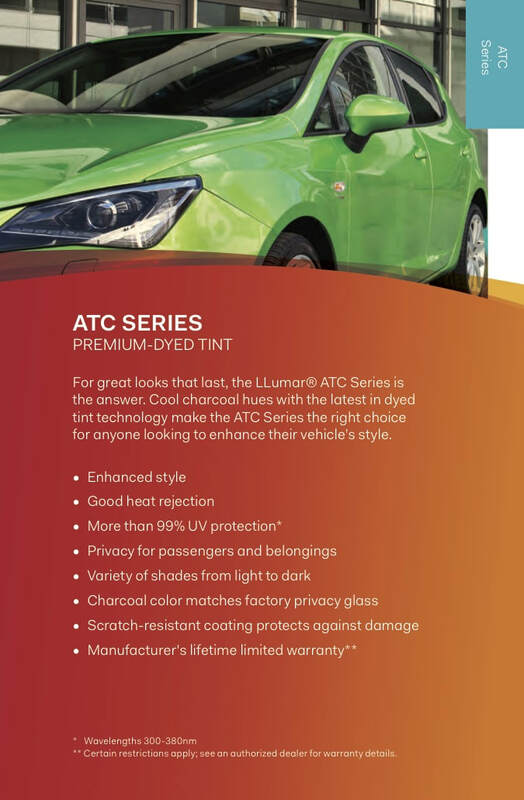 Premier Tint Pro's offers an industry unparalleled lifetime-warranty. We are Chicagoland's premier window Tint Shop. 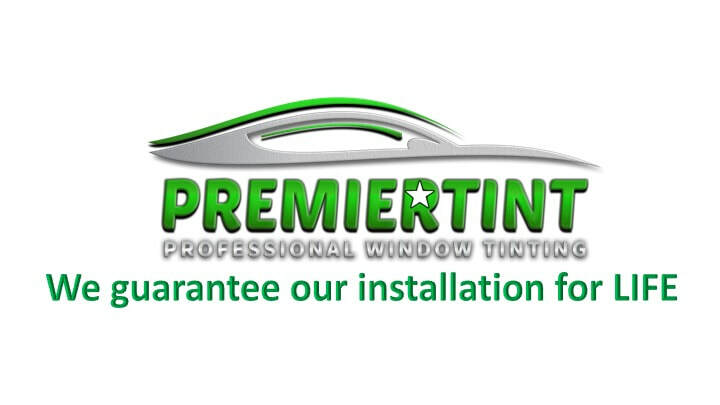 Premier Tint Pro's has been pioneers in the automotive window film business for 11 years and have experience tinting all types of cars, trucks, boats and luxury hi-line autos, including Lamborghini, Ferrari, BMW, Maybach, Mercedes, Porsche, Audi and Cadillac. 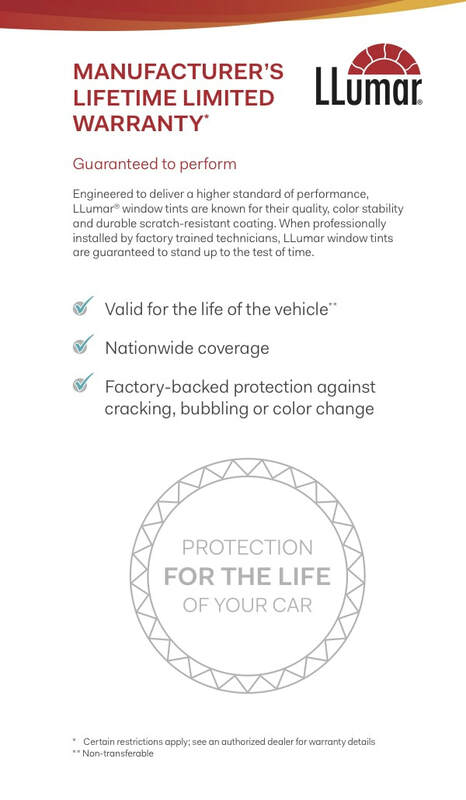 We offer an industry unparalleled lifetime-warranty on your window tints against fading, color, peeling and bubbles. Here at Premier Tint Pros, we stand by our work! If you EVER see something wrong with your film we will ALWAYS take care of you! All of our films come with a Lifetime Manufacturer Warranty, so even if you move out of state, you're still covered by LLumar Films! 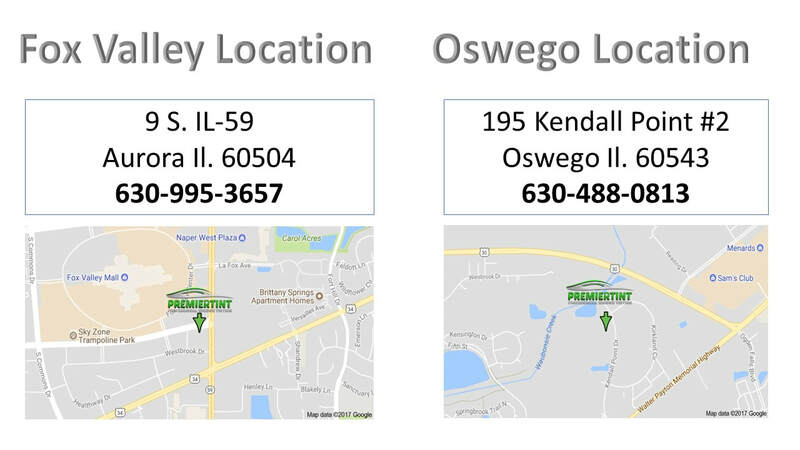 Check out our reviews on Google Maps & Facebook!